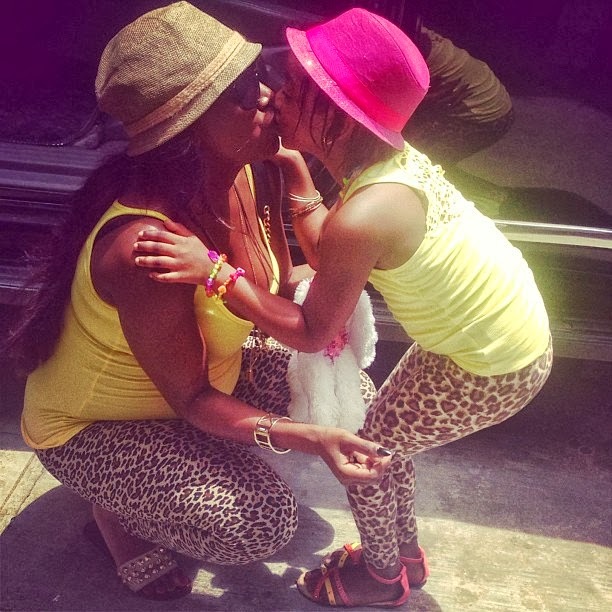 Annie Idibia shared this picture of her and her cute daughter Isabella in matching yellow tops and animal print leggings, topped off with Fedora hats. She tagged it, "Bright Saturday wit my sunshine #mylove #proudmum #yellow #besties #love #happiness"
progгamming however I haԁ bееn hοping to start my own blog soon. I've a challenge that I'm simply now working on, and I've been at the look out for such information.